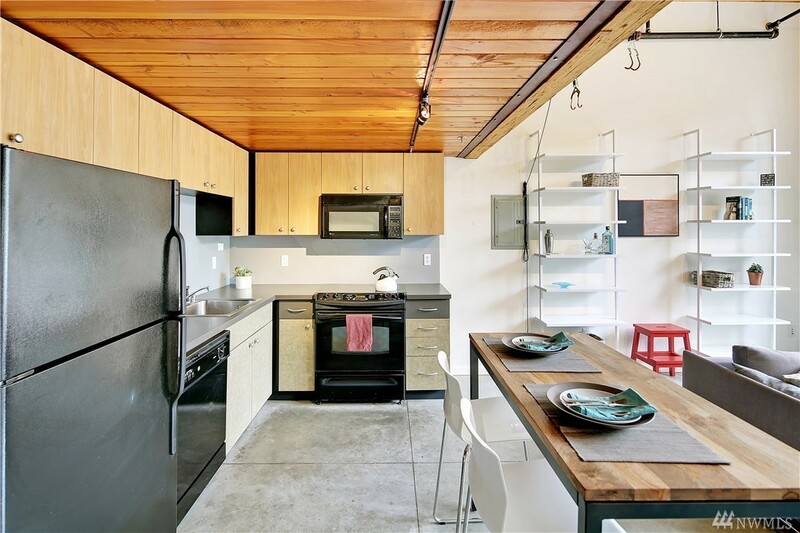 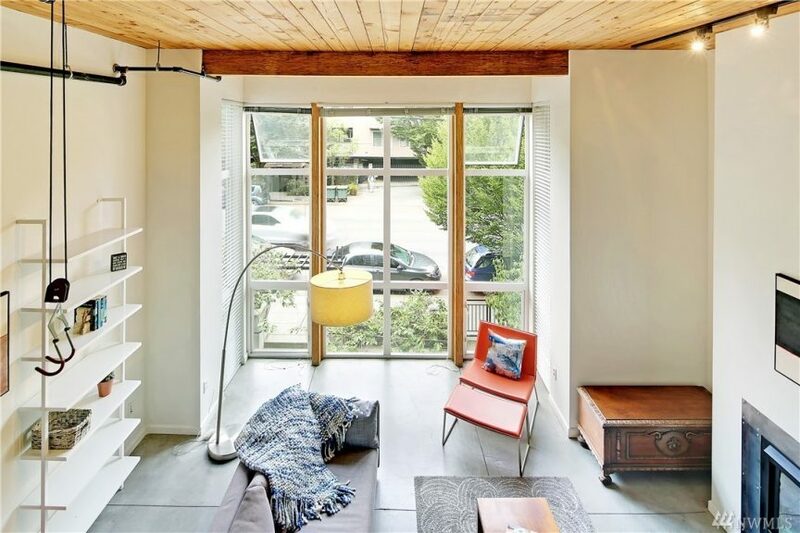 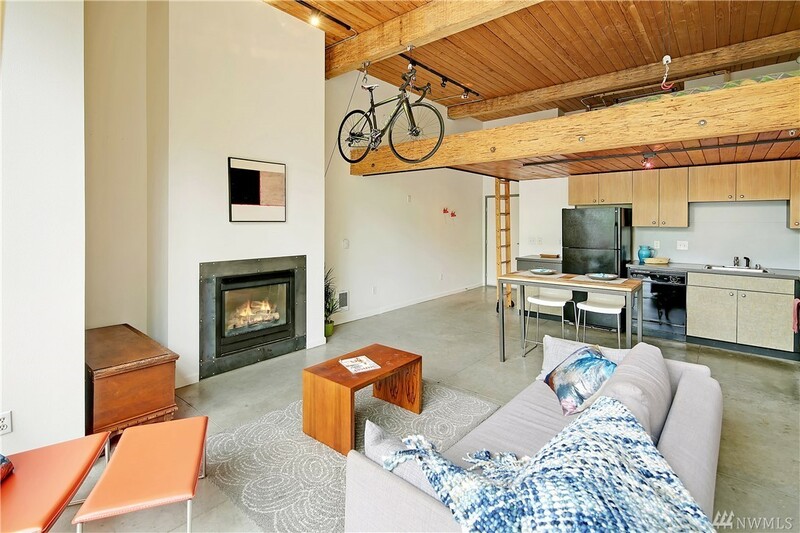 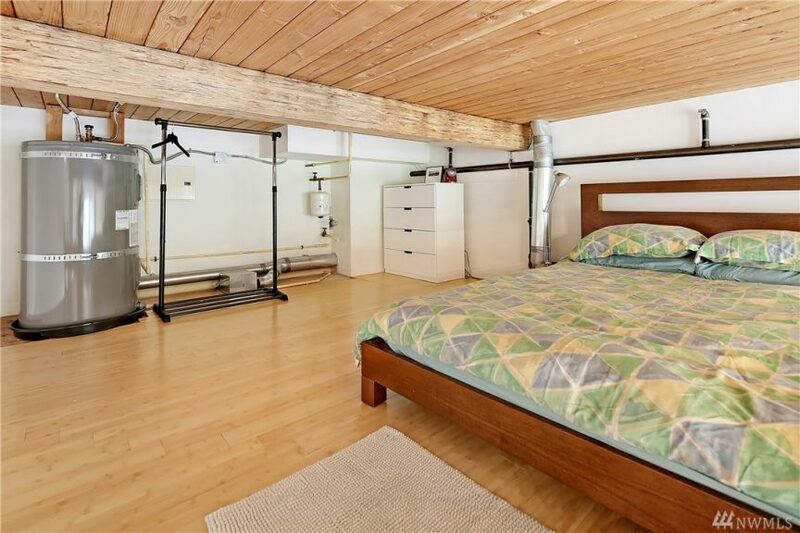 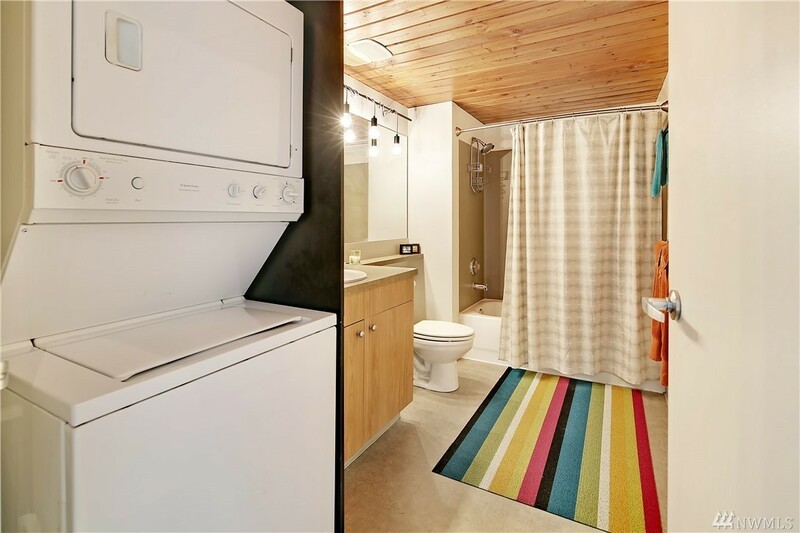 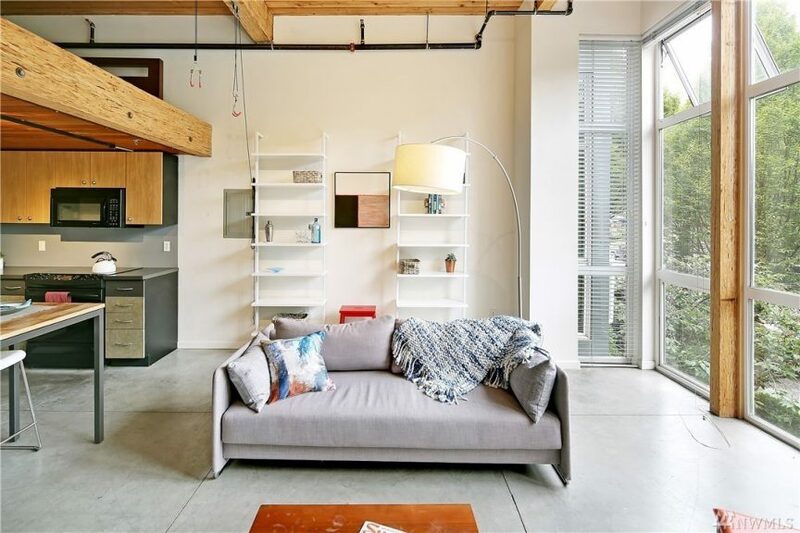 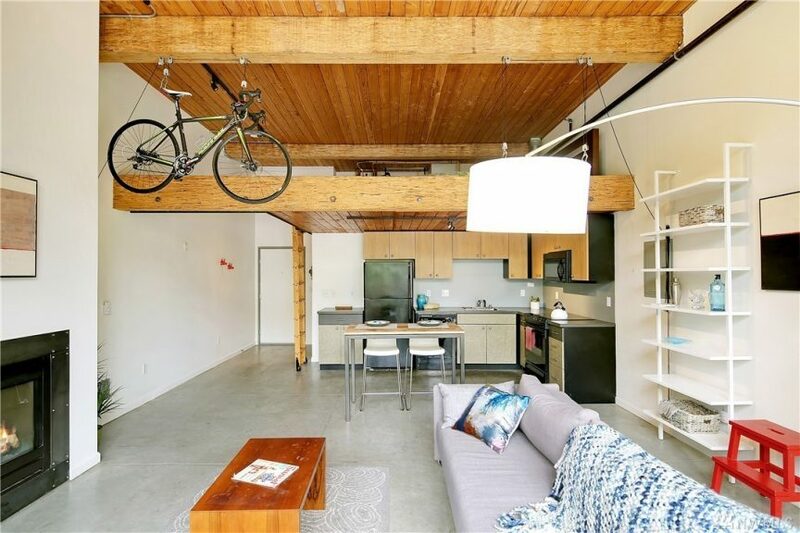 Loft fans, here’s a relatively affordable one at the Val Thomas 19th Avenue Lofts. 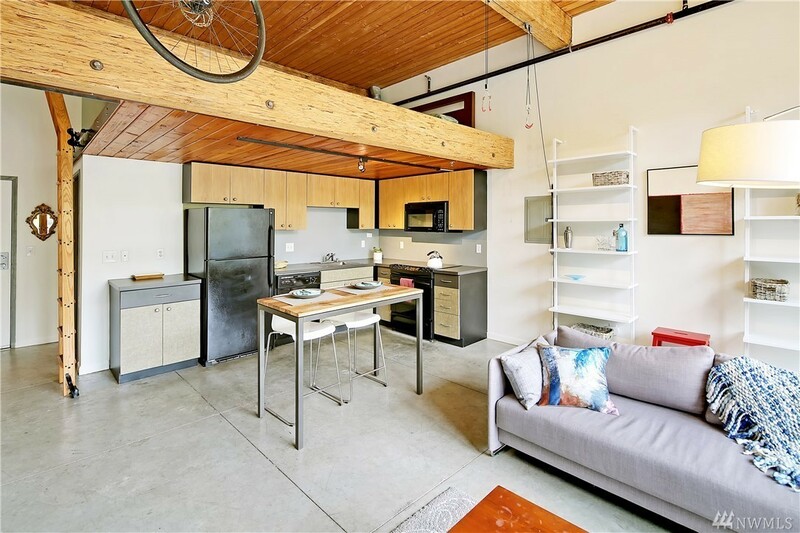 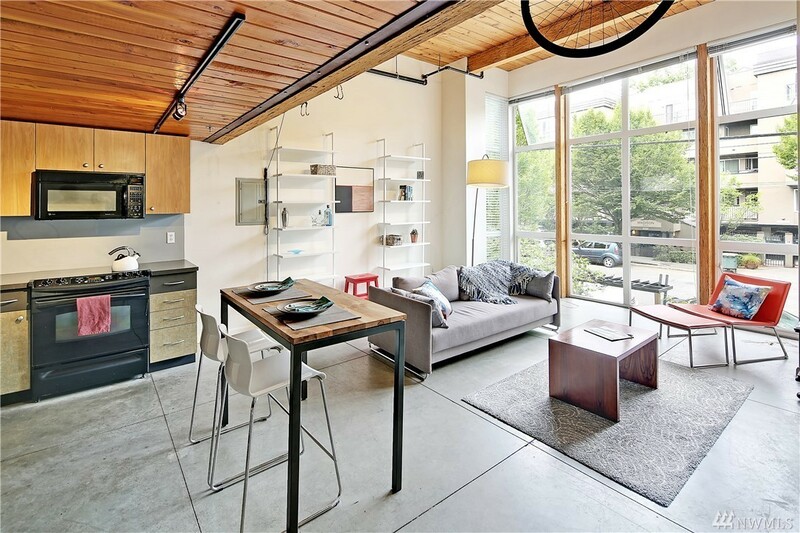 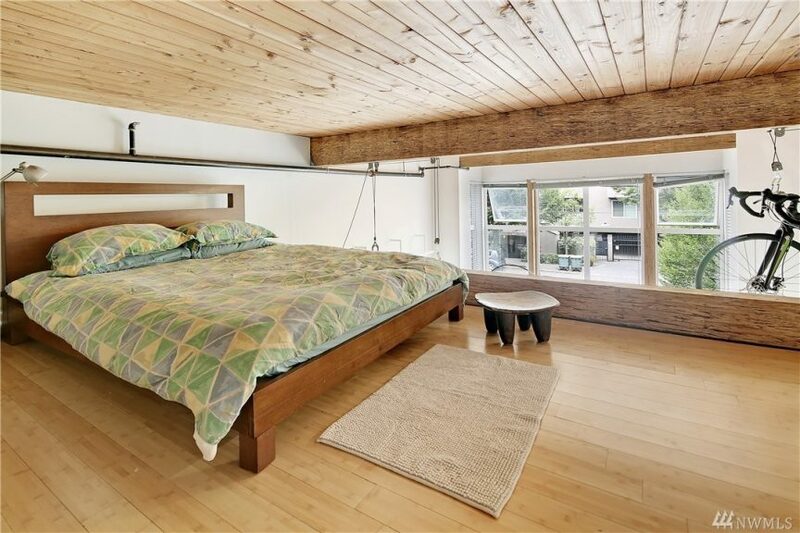 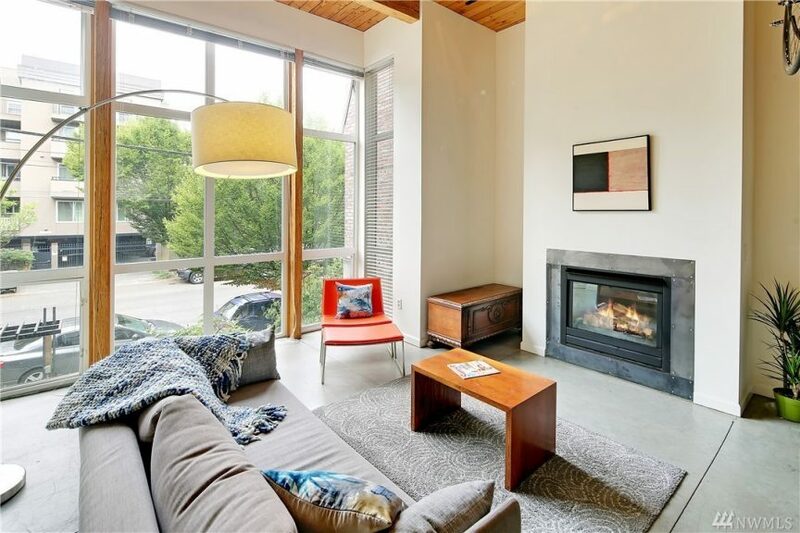 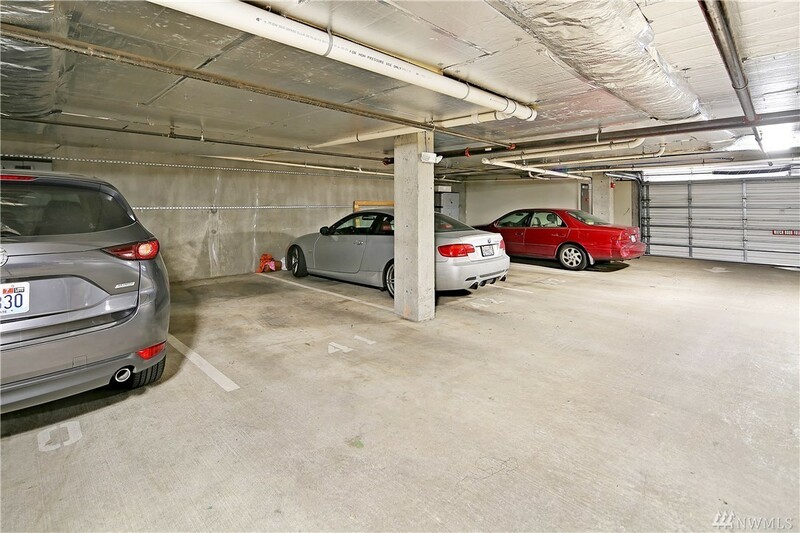 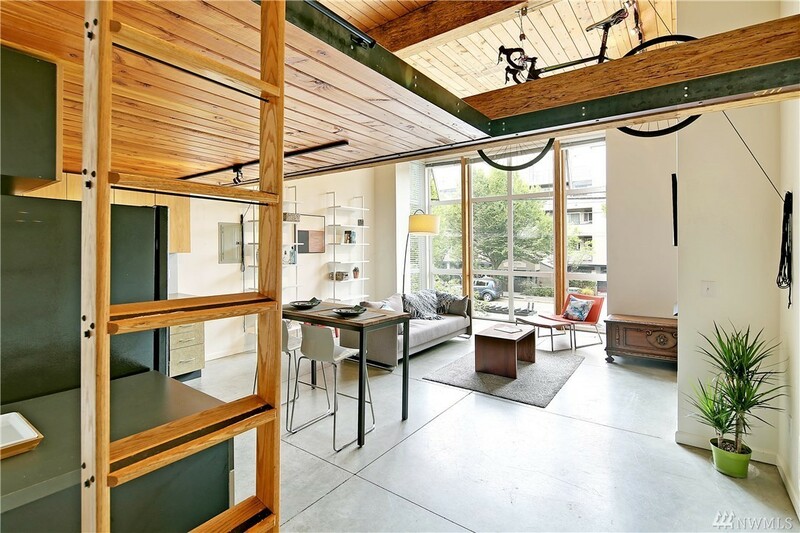 Loft #204 just hit the market for $499k and is 707 square feet with a half height sleeping or storage loft. 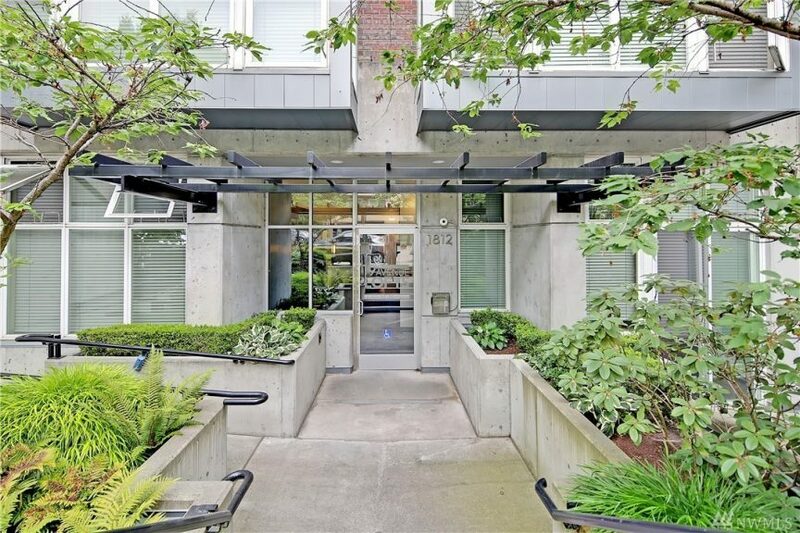 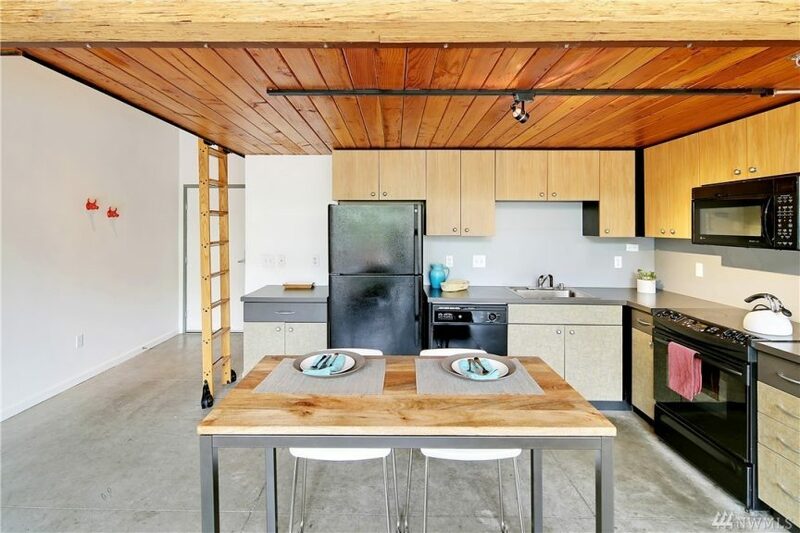 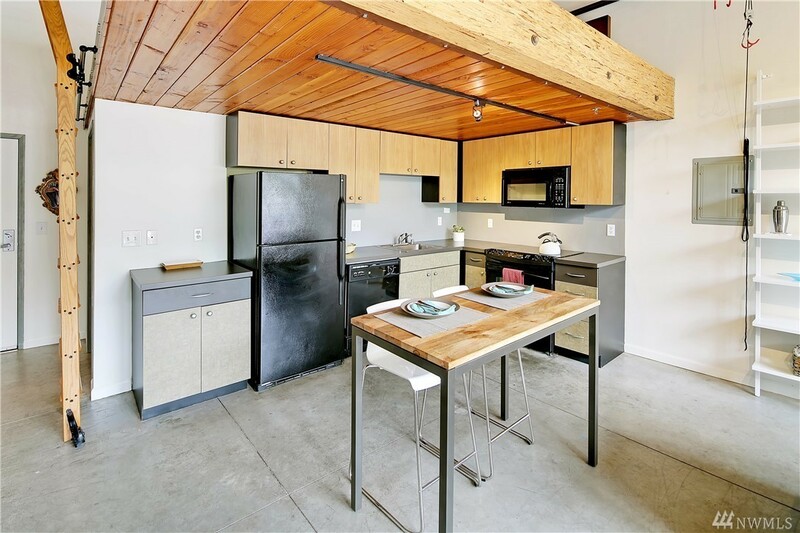 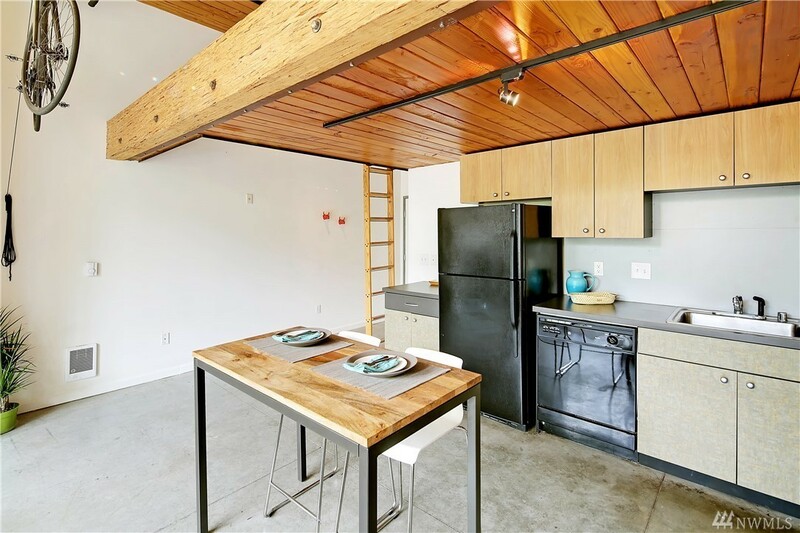 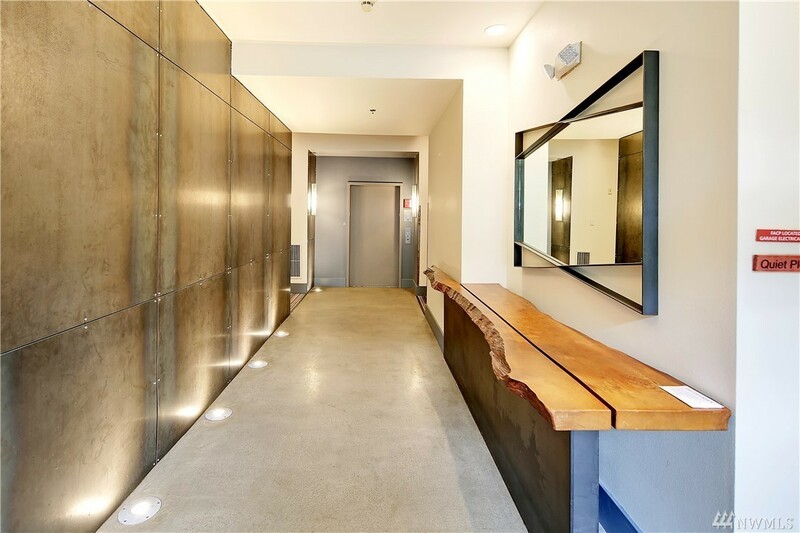 Renovated 19th Ave Loft Goes Pending Fast!